For a long time, massage therapy has been considered a part of complementary or auxiliary healing process. There is no shortage of studies that conclusively prove that a massage therapy aides patients in a variety of medical conditions. Among the most popular, the Japanese shiatsu massage, Thai massage, hot stone massage, reflexology, tantric massage and pregnancy massages are most widely noted for their healing properties. Most of these massages utilize the variable pressure points, compression of muscles and acupressure points to achieve the desired results. While a massage therapist would use a range of different techniques, the goal is always to offer relief through manipulation of muscles and other soft tissues of the body. Improved immunity – Lymph flow directly impacts an individual’s natural immunity system. Massage therapy is known to enhance lymph flow in a patient’s body. 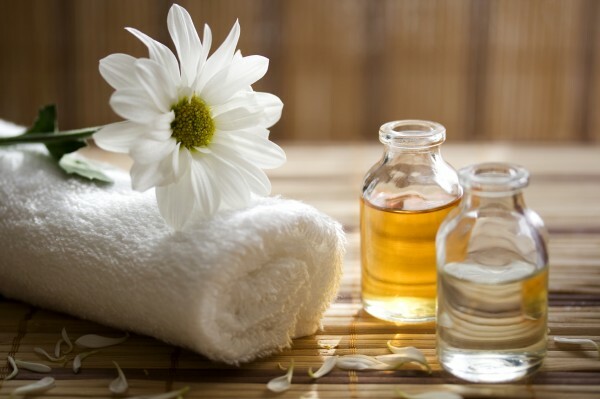 Pain relief – Massage therapies are best known for their pain relieving effect. 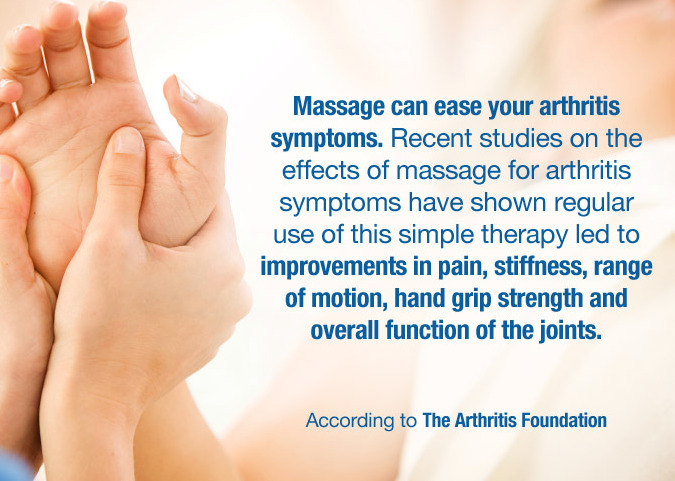 This result is achieved through a variety of processes that are activated during a massage therapy. For example, an intense massage session helps your body release endorphins that operate as body’s natural pain killers. as a result, you get relief from niggling migraine pain, and lower back pain that impede your range of motion. In addition, massage therapy further exercises and stretches your weak and atrophied muscle spots, that aid in pain relief and recovery from injuries. Finally, a good massage therapy is perhaps your best bet against spasms and cramping. Aid for expectant mothers – The body undergoes a lot of changes during the course of pregnancy. With massage therapy, you can contain a lot of troublesome symptoms and ensure pregnancy is a happy experience. For example, massage therapies can help an expectant mother with uncomfortable swelling of the limbs, combat muscle and joint pain, as well as aid in reducing stress levels. Post operative benefits – Massage therapies are known for their salutary effects on patients recovering after a surgery. In particular, massage therapies aid with tissue regeneration, helping patients get rid of scar tissues and stretch marks. In addition, massages help a patients reduce post operation swellings. Muscle soreness and recovery – Athletes have special requirements owing to their physically intensive training regimen. Not only do sportsmen and women need to recover quickly from their training and workouts, they also run the risk of frequent injuries. Massage therapies make sure an athlete’s muscle stay warmed up, stretched and flexible to not only help with recovery time but also minimize the risk of injuries. Massage therapies are also noted for pumping oxygen and circulating nutrients into tissues and other vital organs, helping in the recovery process. Massage therapies are also immensely useful in the event of an injury, as they help healing process of strained muscles. Mental health – Lastly, but far from the least, massage therapies have proven their worth in improving a patient’s mental well being. A lot of studies have noted the salutary effect of massage therapy in combating stress, depression, anxiety and other mental disorders. Massage therapy, in particular, has been associated with better sleep quality, improved energy and concentration, and reduction of fatigue. These factors combine to bring down a patient’s stress level, and have a positive cascading effect on his or her overall physical and mental well being.